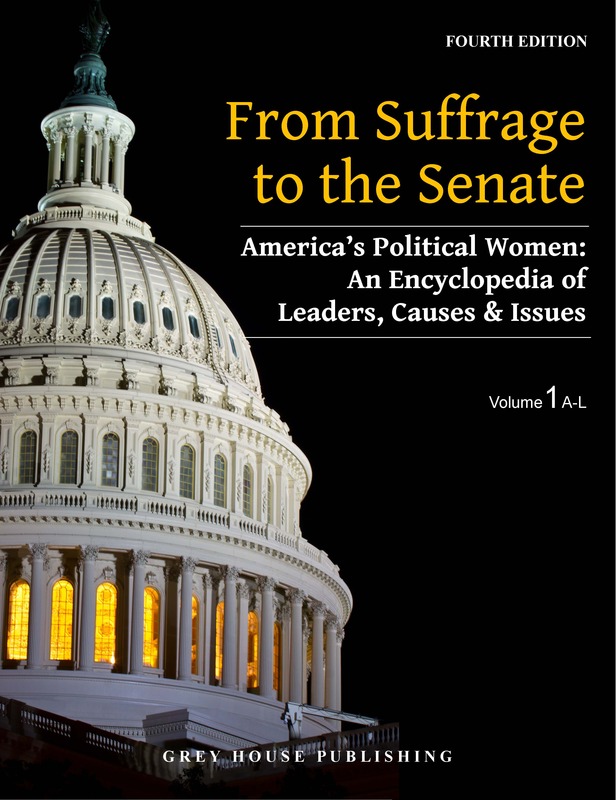 Beginning with Frederick Muhlenberg in 1789 and stretching to Nancy Pelosi, the first female Speaker of the House, this new reference work provides unique coverage of this important political position. Presiding over the House of Representatives and second the United States presidential line of succession, this position has particular influence over US politics. Biographies: Arranged by term of service, this important work offers thoughtfully-written biographies of each of the 54 Speakers of the House. Each biography details the Speaker’s political background, important events during their post and significant contributions to the position. 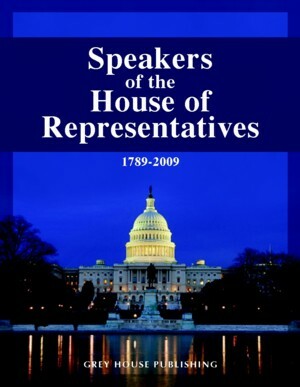 Biographies cover personal history, early years in Congress, voting history, acceptance speech, legacy as Speaker and events after the Speakership. In addition, many biographies contain additional images of interest, including autographs, personal letters and photographs. Historical Essays: Offers several full-length essays, each covering an interesting and thought-provoking topic pertinent to the formation, history and current events surrounding the Speaker. These useful essays significantly enhance the reader’s understanding of this important position. Primary Documents: Contains over 40 documents for added sources of research, including important newspaper articles, resignation letters, speeches and correspondence. Historical Timeline: A chronology of elections and important events, to allow the reader to trace the progression of this position and align world events with the Speaker of that time. 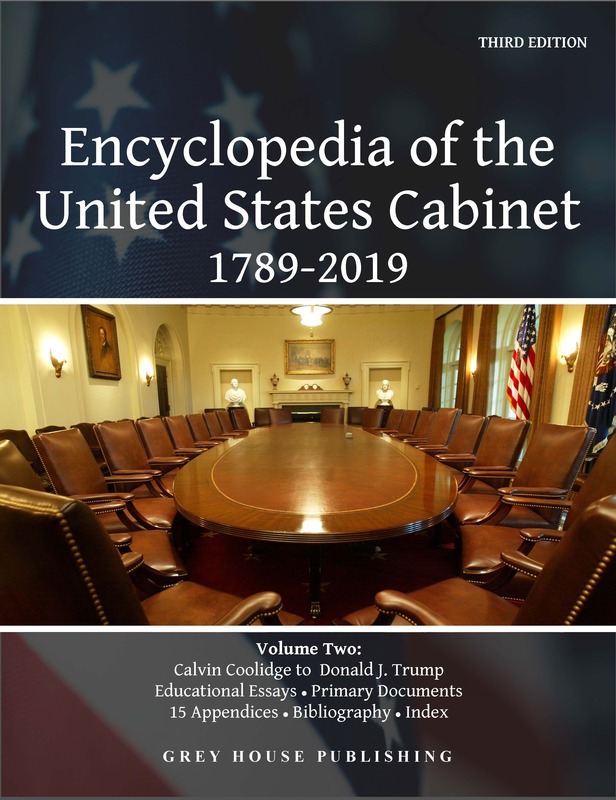 Comprehensive Bibliography & Cumulative Index: This resource brings together a wealth of information on individual Speakers, the history of the position, and its changing role in US politics. 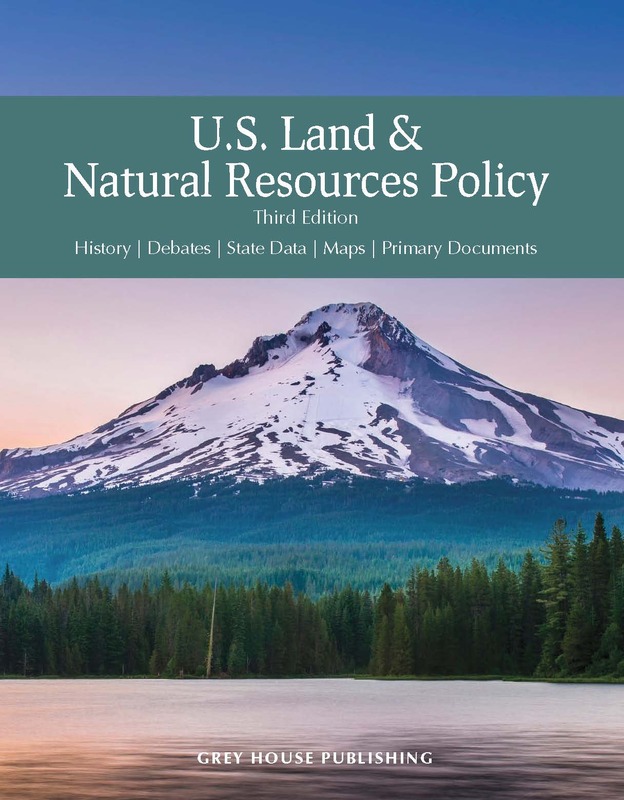 This resource will be a valuable addition to public libraries, high schools, and university libraries along with history and political science collections.